This unique Experience is for anyone who has always wanted to fly a professional level drone to capture amazing photographs and video footage but has not been able to do so in this wonderfully scenic part of Ireland. 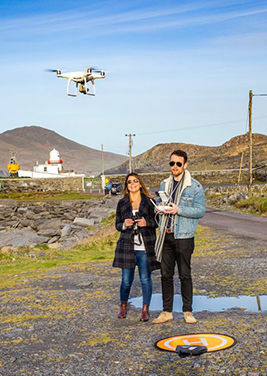 The drone will let you get to places otherwise inaccessible on Valentia Island. You will be given access to a professional level drone, under close supervision, with which you can capture stunning photos and video footage that you will not be able to get otherwise. 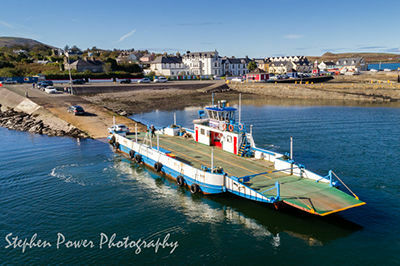 Award-winning photographer Stephen Power will spend up to 2 hours with you, showing you the scenic highlights of Valentia Island and teaching you how to capture them using his DJI Phantom 4 Advanced drone. 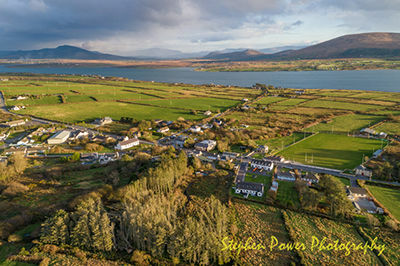 You will learn how to control the drone in order to capture amazing still and video footage, of some of the best scenery in county Kerry, on Valentia Island, Kerry. Within 1 week of the experience, Stephen will provide a download link to up to 10 of the best stills images and video footage taken on the photo / video shoot. These will be delivered digitally ready for social media / print use. The Drone is not available for individual hire or for unsupervised use at any time. Minimum age of persons allowed to control the drone is 18 years. All participants agree to fly under instruction and to return control of the drone when asked to do so. The drone cannot fly in bad weather, including rain, high winds or fog. Bookings may need to be re-scheduled if weather conditions are poor. If rescheduling is not possible, any prepayment will be fully refunded.